Last year’s dieselgate scandal, in which Volkswagen admitted cheating during official emissions tests, has put the efficiency claims of all carmakers in the spotlight bringing along new economy testing procedures. 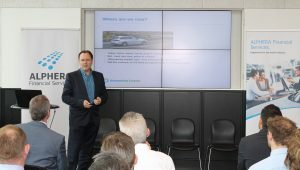 Green Car Guide’s comprehensive report on Cenex LCV2016 covers a range of the highlights from the content-packed event including the green car technologies that we can expect in the future and the range of support that the UK government is providing for the sector. 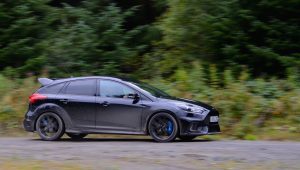 The Ford Focus RS has received universal acclaim as a performance car that can beat much more expensive machinery, but are there greener alternatives? Green Car Guide investigates. The Cenex LCV 2016 event, taking place from 14th to 15th September at Millbrook Proving Ground, is the must-attend conference (and exhibition and ride & drive) for all companies and organisations operating – or wanting to operate – in the low carbon vehicle sector. A preview day provided a taster of what you can expect at the event. The winning vehicle at the 2016 Shell Eco-marathon held in London’s Olympic Park from 30 June to 3 July achieved 7,362mpg (2,606.4km/litre). 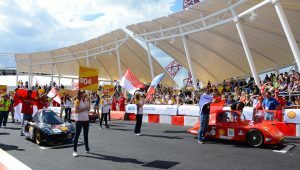 As if that wasn’t enough of an achievement, this year’s event even included a race between the eco cars. 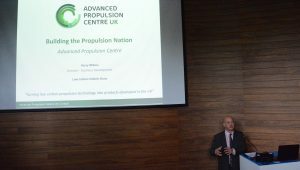 The LowCVP Conference 2016 looked at a range of issues including a new APC report on the UK’s low carbon automotive capabilities, as well as potential changes for the UK’s low carbon automotive industry after Brexit. 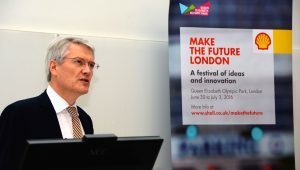 At a time when the country was dominated by uncertainty following the EU Referendum, reassurance was provided by a number of speakers including Transport Minister Andrew Jones MP. 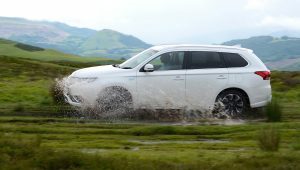 Thanks to an extended stay at the Green Car Guide stables, we’ve been able to get beneath the skin of Mitsubishi’s groundbreaking plug-in hybrid, putting it through the mill both on and off road. So far it’s taken everything in its stride, so as our time with the Outlander came to an end it was time to swap keys and see if consensus or trench warfare broke out. It’s a very, very bad day. We’ve been living with the Mitsubishi Outlander PHEV (Plug-in Hybrid Electric Vehicle) for the last six months and today the man from Mitsubishi came and took it away. It’s left a big hole in our lives. 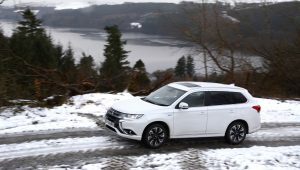 Mitsubishi Outlander PHEV Long Term Test Report 9 – Saving you money? 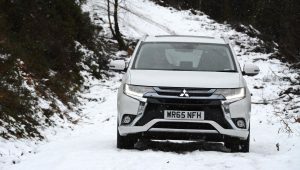 The Mitsubishi Outlander PHEV promises economy of 156.9mpg and a very low 7% Benefit in Kind tax rating for company car drivers – so can it save you money? Will there be a significant growth of green cars? 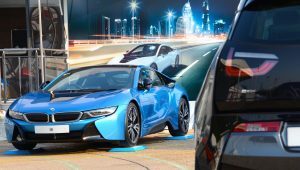 Today consumers can choose between cars with petrol, diesel, hybrid, plug-in hybrid or pure electric powertrains. 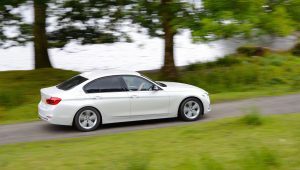 However the vast majority of new cars still have either a petrol or a diesel engine, with ‘alternatively-fuelled’ cars representing a very small percentage of sales; will this situation continue, or will the focus turn to the growth of green cars? To answer this question we need to look at some background issues.